In this highly competitive business environment we live in today, Companies are always looking for any edge to increase profits, technological advancements, funding, and an area often over looked, quality employee recruitment. 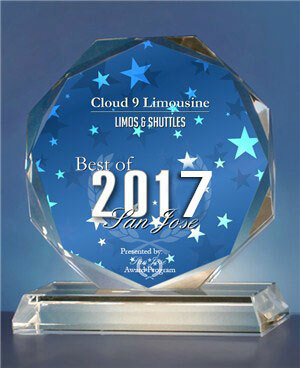 Cloud 9 Limousine and Transportation with over 30 years of experience has continued to grow not only its fleet but its place as a Corporate Leader when it comes to providing innovative ideas for companies and their Employee Shuttle Programs. The Employee Shuttle Program allows companies to use this service as a valuable resource for recruitment and at the same time employees understand that their company has taken a vested pro-active interest in their community, environment, commute and safety. This comes with the added benefit of maximizing employee productivity during their commute time. As a byproduct of this benefit we have found that this also gives your employees the opportunity to create a networking community, in essence a think tank environment. This also can add an increase of interaction amongst various departments within your company that share their ideas during their commute time together. This will also give your company the ability to create an area of employee retention that can allow you to develop key members towards long term growth into upper management and other areas of advancement. Enjoy luxurious interiors and Wi-Fi connectivity, making your commute a convenient time to charge up your phone, do work, catch up on email, etc. 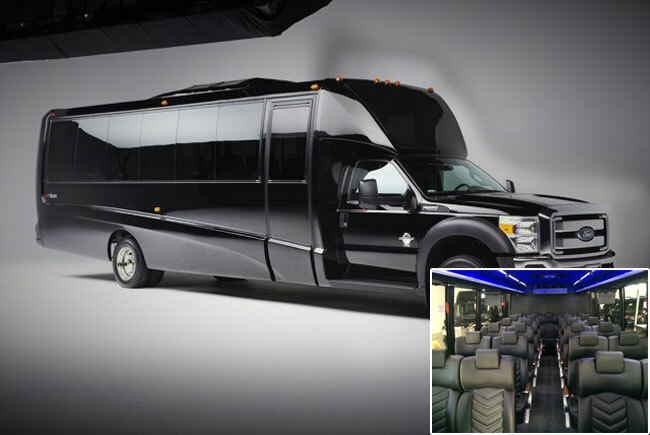 Aside from these benefits, Cloud 9 Employee Shuttle services utilize a fleet of eco-friendly, luxury vehicles, allowing employees to enjoy their commute to work in safe, reliable, and luxurious vehicles. Wi-Fi, USB ports, Satellite TV, Bike Racks and GPS real time tracking can also be added to your employee shuttle program. 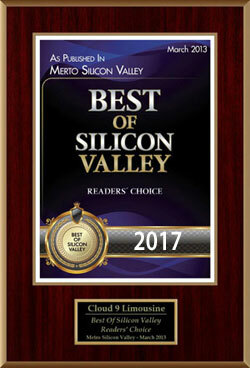 Call 1-800-591-9499 or fill out the RFP form today to inquire about how Cloud 9 can add your company name to the growing list of companies who have benefited by introducing their company to the Employee Shuttle Program.